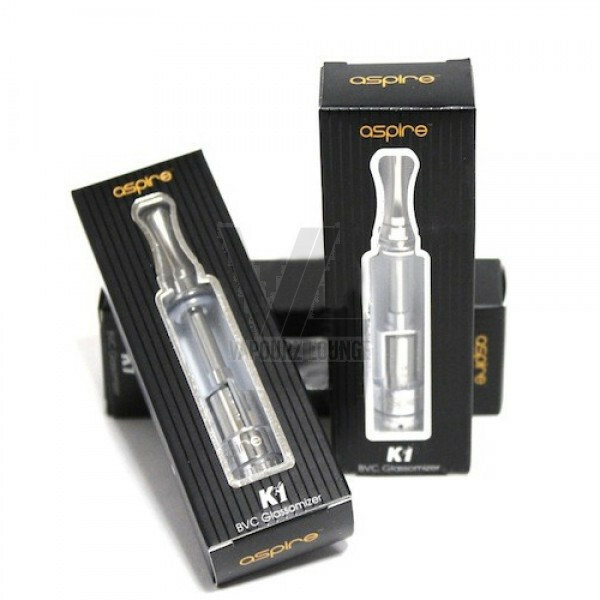 The Aspire K1 glassomiser tank is an entry level device, but unlike the CE4 and CE5 tanks, the K1 tank is not disposable and is designed to be reused again and again, with only the coil, or heating element, needing to be replaced periodically once this has expired. 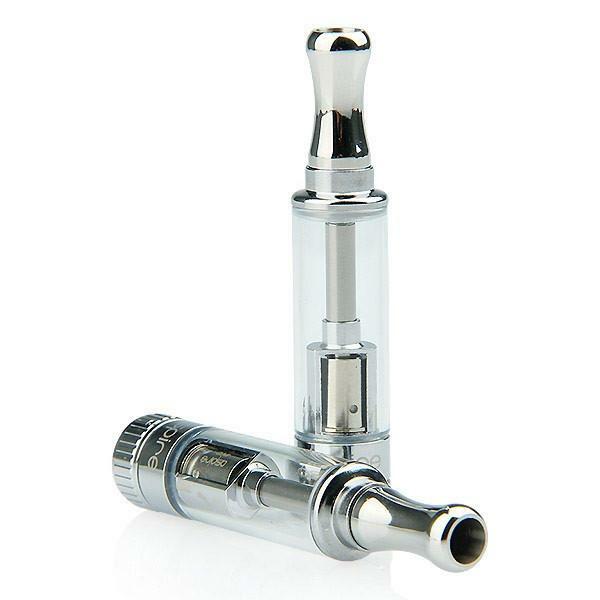 Constructed of Stainless Steel and Pyrex glass, the K1's simple design allows for easy refilling and maintenance. It's an ideal upgrade for a basic eGo kit, but can also be a decent first tank for those new vapers looking to commit to something more robust. Replacement atomisers for the K1 tank are the Aspire Clearomiser BVC coils.